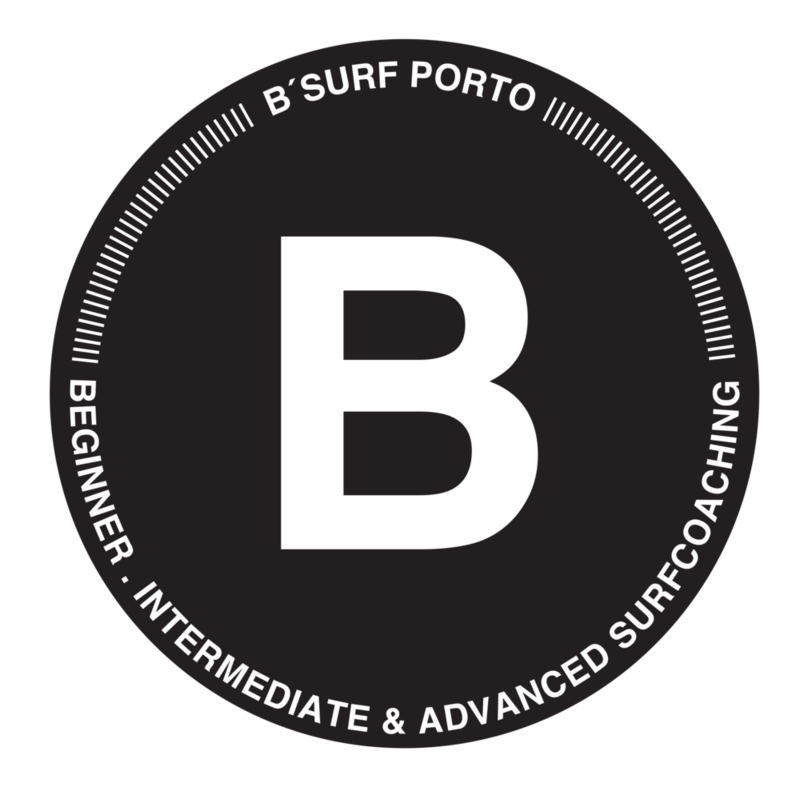 B'Surf Porto is perfect for anyone wanting to surf some of the best waves in Europe and also enjoy the vibrant atmosphere of Porto, awarded on 3 different years Best European Destination. This combo - Surf & the City - will definitely make your trip unforgettable! The beaches in and around the city are well renowned for its excellent waves and many breaks. You can always find a suitable spot, whether you’re a beginner, an intermediate or an advanced surfer. B'Surf Porto is guarantee of local knowledge, professionalism, lots of surfing, fun, amazing sightseeing spots in the city, exciting nightlife and some of the best Portuguese vibes! Some of our guests like to spend their time on the beach - surfing and relaxing - while others enjoy the opportunity to try out different activities such as exploring the city, a bike ride, or a yoga session. There are plenty of secret spots with stunning views, typical pastry shops with local delicacies, art galleries and what not - we’ll be thrilled to show you our favourites! As one of the top European destinations, Porto is known for its friendly and creative people and its laid-back atmosphere. The streets of the old city centre are packed with restaurants, vibrant bars, outdoor cafes and trendy shops. This is where we meet up for a post-surf beer and delicious Portuguese food after a day of surfing. Porto is home to NOS Primavera Sound music festival among others, so if you’re into music, surfing and good vibes, you’ll definitely have a blast! Having been born and raised in Porto and as heartfelt fans of our city, we’ll be happy to show you around, but also provide you with the best tips and suggestions for exploring town!